Unveil healthy, radiant skin with these 5 winners of the Beauty Insider 2016 Beauty Awards! They target the most common causes of dull skin, and work for all skin types. 1. 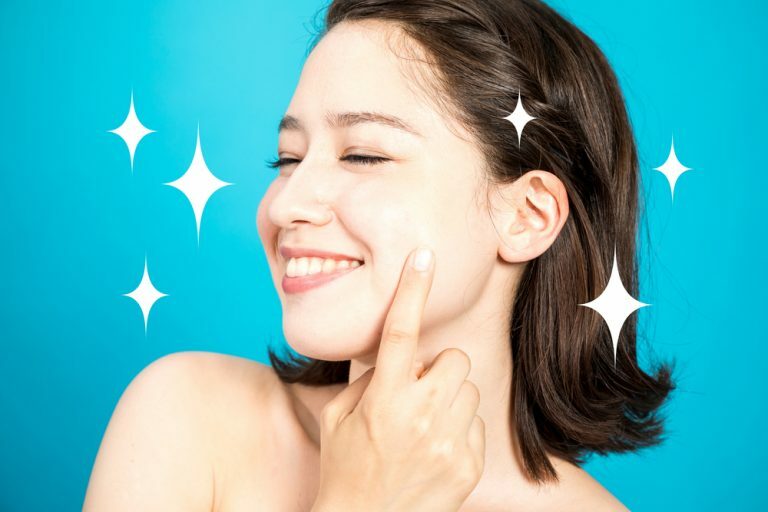 Problem: Dry, dead skin cells are hiding the fresh, bright skin underneath it. If your skin looks dull, you may not be exfoliating enough. Use a gentle scrub twice a week to slough off dead cells. This will also help your skin absorb your skincare products better, so all your brightening serums and creams will be even more effective. If you have dry skin, use this scrub just once or twice a week. 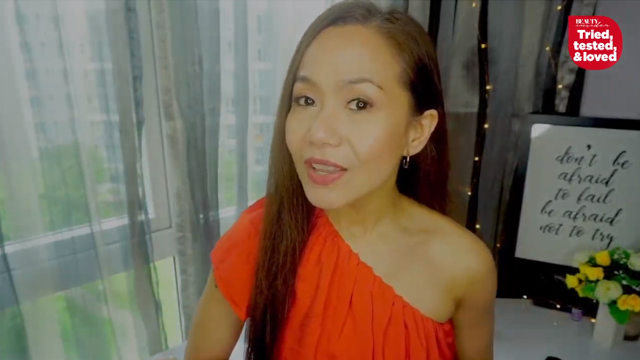 If you have oily skin, you can use this three or four times a week. Always apply a moisturizing serum and cream after exfoliation. 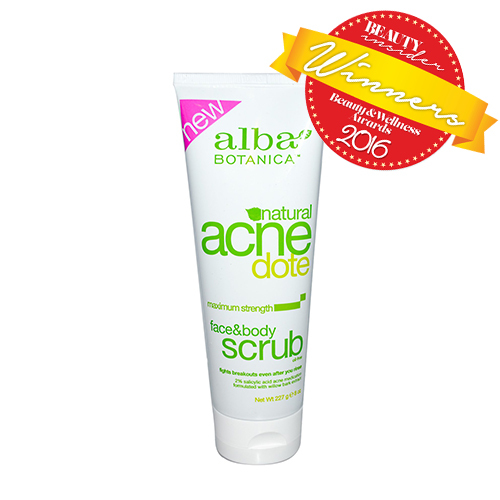 Alba Botanica is non-comedogenic, hypo-allergenic and dermatologist-tested, and made of 100% vegetarian ingredients. 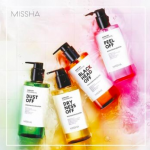 It is free of artificial colours and fragrances, parabens, phthalates, and other chemicals that irritate your skin. 2. Problem: Your skin needs more moisture. Dry, damaged skin has microscopic cracks on the surface, so the light doesn’t bounce off as well as it does on smooth and moisturise skin. 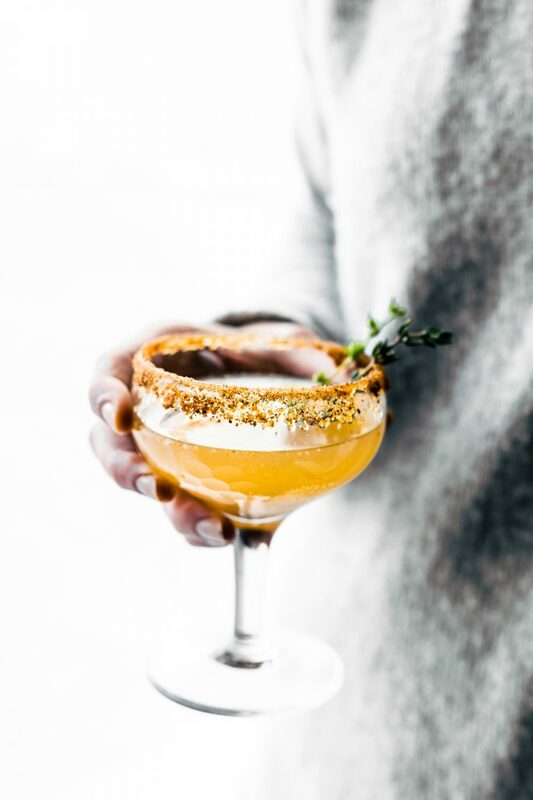 Look for products that contain ceramides that can heal dull skin and repair your skin’s barrier, and hyaluronic acid which holds water and plumps up the skin tissues. 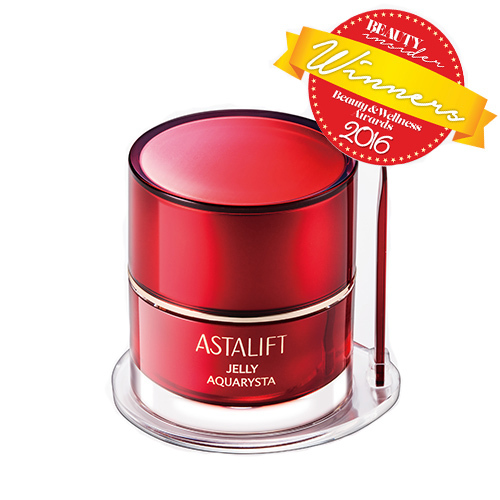 Astalift Jelly Aquarysta comes in a watery gel texture that’s very easy to absorb. 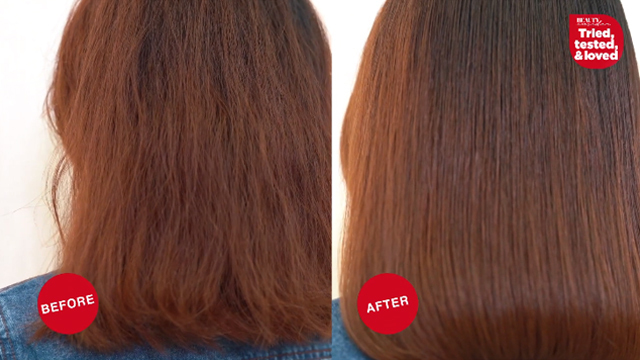 Find this product at Astalift boutiques: JEM™ (#01-20), Wisma Atria (#03-03), BHG Bishan (#01-05), BHG Jurong Points (Level 1). Find more info on www.astalift.com.sg. 3. 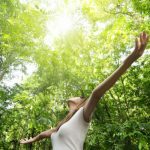 Your skin is showing signs of sun damage. UV rays can kill skin cells and thicken the stratum corneum (your skin’s outermost layer) so it looks rough, flaky and dull. Always use a sunscreen with both UVA and UVB protection and an SPF of at least 30. 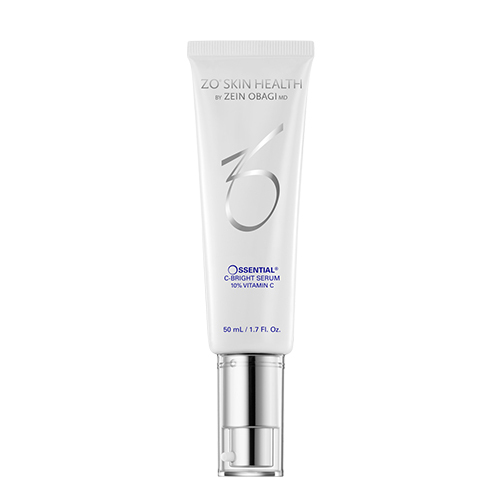 It also helps to layer your sun protection, with skincare that provides additional defense against environmental damage. 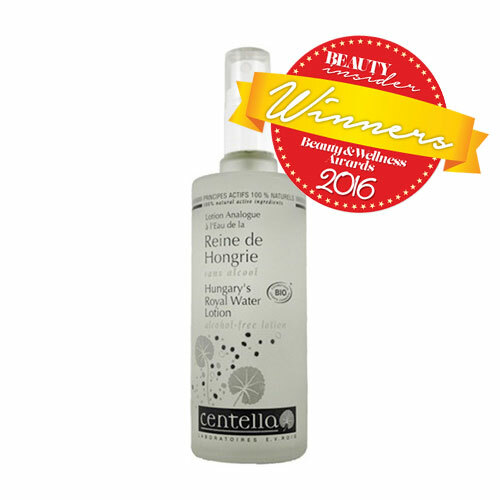 We recommend Centella Hungary’s Royal Water Lotion. 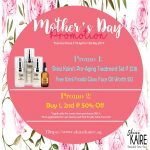 This is refreshing and revitalizing toner that feels amazing on dehydrated skin, and nurtures it with a burst of moisture. Use it before your creams, or pour into a spray bottle to fix your makeup. You can also use it any point in the day to rehydrate your skin and give your makeup a dewy finish. 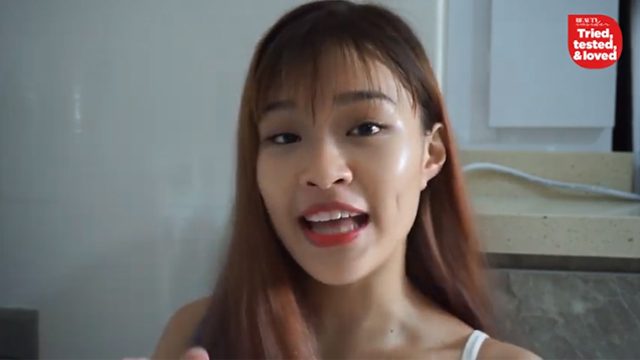 Now you can heal dull skin any time, anywhere! Imagine light bouncing off a balloon. When it’s fully inflated, the smooth surface reflects light better so it looks shiny and bright. When the balloon becomes deflated and wrinkled, the light is diffused and the surface looks flat and dull. That also happens to our skin. As we age, our skin loses its elasticity and luster. 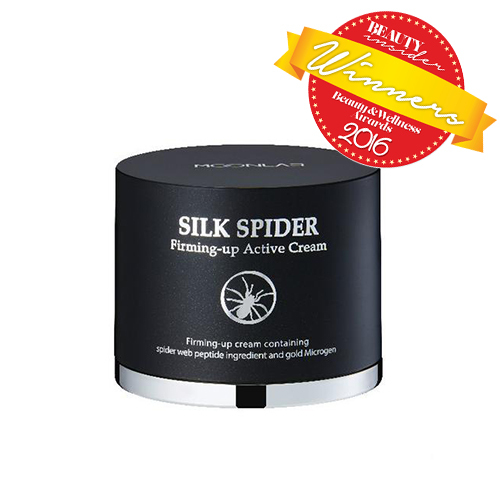 Use an intensive skin-firming cream like Moon Lab Silk Spider Firming-up Active Cream to heal dull skin. 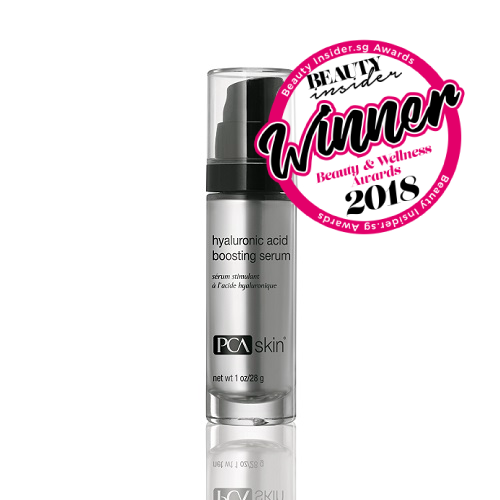 It contains special peptides that make your skin more elastic, resilient and smooth. Even the driest skin will feel as soft as spider silk. 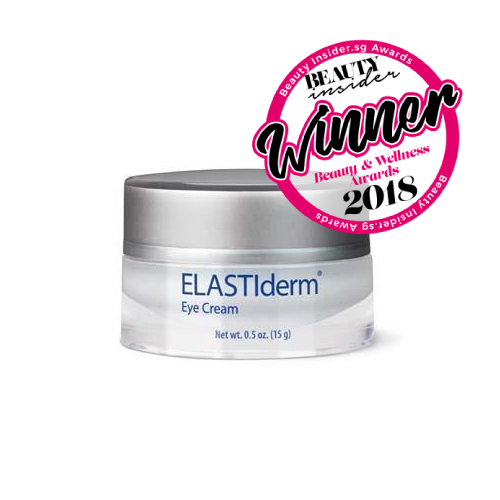 This powerful anti-aging cream is made by Moon Lab, a cosmeceutical brand that uses science and technology to improve your skin, rather than just protect it. 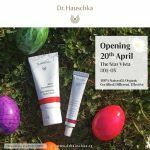 Moon Lab products can be bought online at hebeloft.com, Lazada and Zilingo. They are also distributed in major department stores like OG, BHG, METRO, and ROBINSONS. 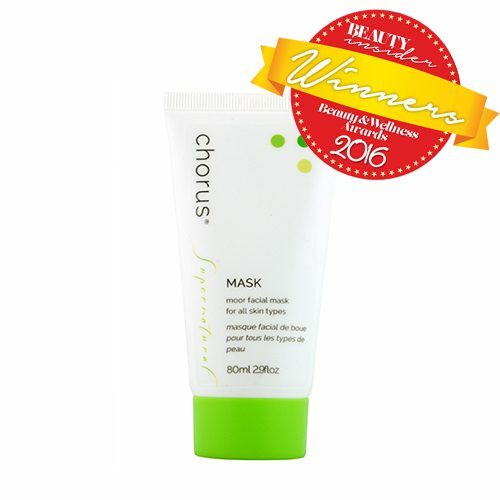 Many Singapore clinics offer deep-moisturizing treatments, but if you prefer to do it at home, turn to Chorus Supernatural Mask. This 100% natural and organic mask is made of vital moor peat and water. The moor peat is full of substances and minerals that can replenish moisture and strengthen your skin barrier. It’s one of the best ways to heal dull skin. 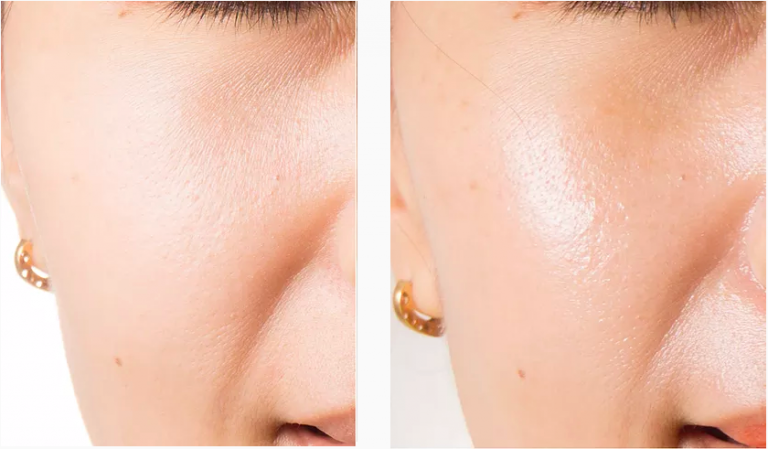 After just one application, you already see a difference: your skin is softer, and looks refreshed. This is a great way to rescue your skin after a week when you’ve had very little sleep or too much sun. With regular use, Chorus Supernatural Mask can complement the rest of your anti-aging regimen to make your skin look younger and more radiant. Chorus Supernatural is a 100% natural brand from Canada, and carries a full line of skincare, haircare and body care products. 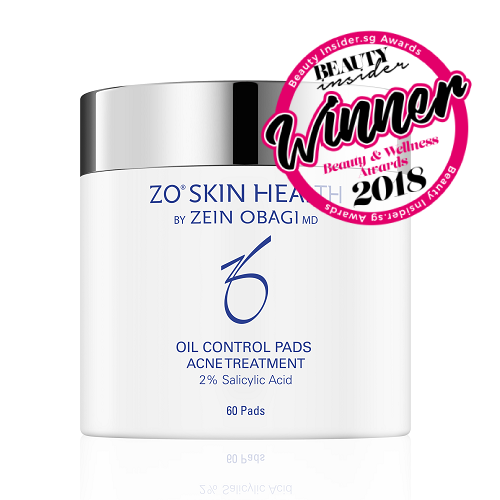 It has been endorsed by anti-aging specialists and has received several glowing customer testimonials (read some of the five-star reviews on Beauty Insider!) Visit their website for more information.